It has become somewhat of a tradition now to have a yearly competition for the network and this year, we have come up with something slightly different! For those of you who have been with the network a few years, you will remember the Membership Competition of 2015 which involved creating a frame for your membership certificate; the Membership Competition of 2016 where we asked you to send a team photo with your membership certificate or the one of 2017 for the best reuse slogan! This year, we are getting your trustees involved for a chance to win a FREE place at our annual conference 2019. We want to encourage YOUR trustees to attend and engage with your network so we have come up with a cunning plan! 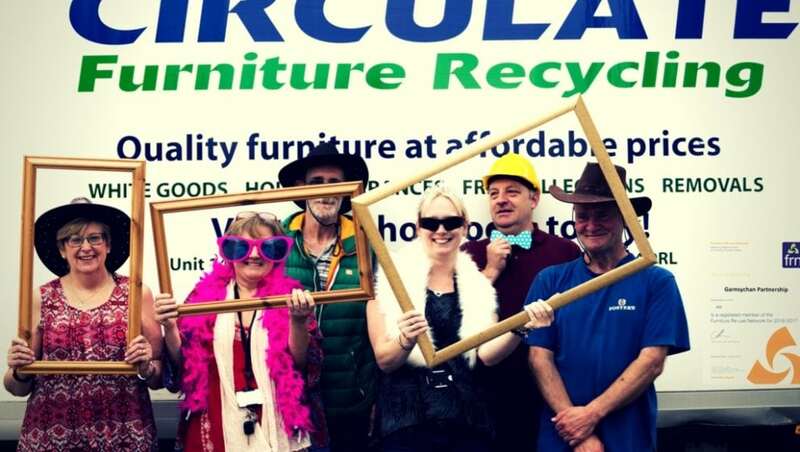 To enter our Membership Competition 2018, submit a 30-second video of one of your trustees saying what reuse means to them. It can be what it means to them personally, the charity or organisation, its staff and volunteers, the local community or society as a whole. Your video can be taken on a smartphone, camera or even your laptop’s webcam. The best pitch wins! Simples! One x 2 Day Conference Package including B&B and Gala Dinner for The Reuse Network’s 2019 Conference worth £330 +VAT (full price). View top tips for making a video!